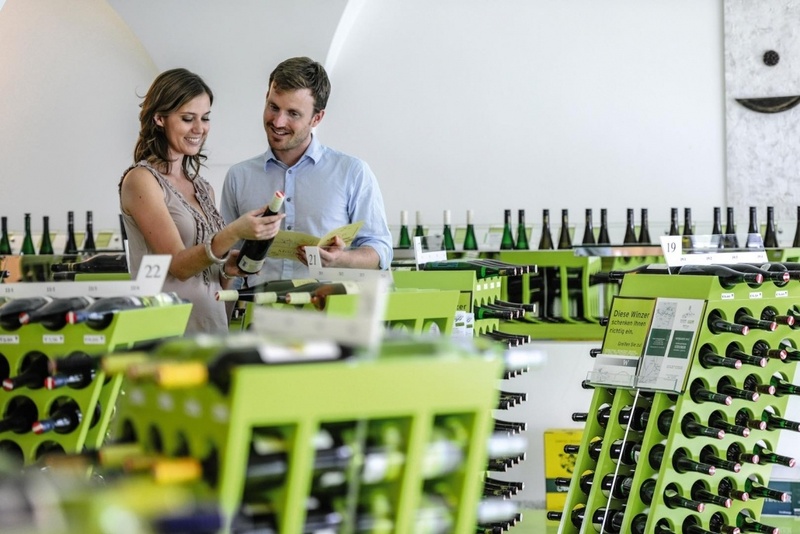 The most comfortable and comprehensive way to enjoy or buy wines in Kamptal is to visit one of the five vinotheques. 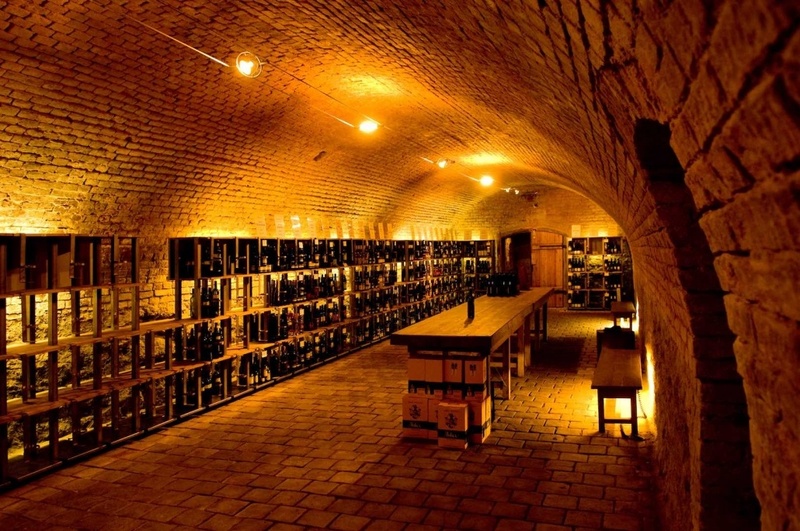 Here you will find a wide selection of wines, the opportunity to taste extensively, expert advice and the opportunity to purchase the regional wines for cellar door prices. Each merchant’s selection is quite individualistic. 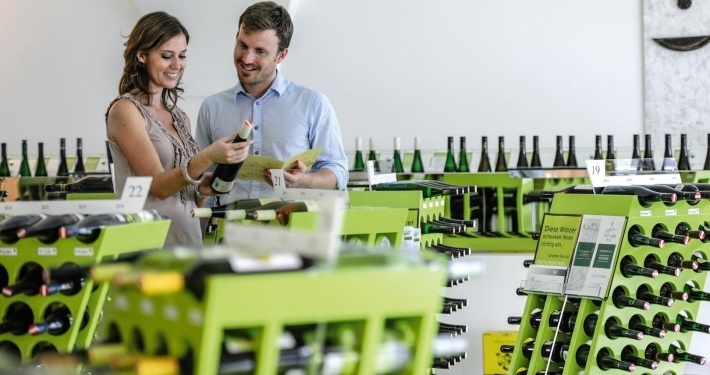 The Alte Schmiede in Schönberg and the vinotheque in Strass (»Weinkontraste«) are, for example, classic local wine shops in which winemakers from the respective communities and the surrounding area present their products. 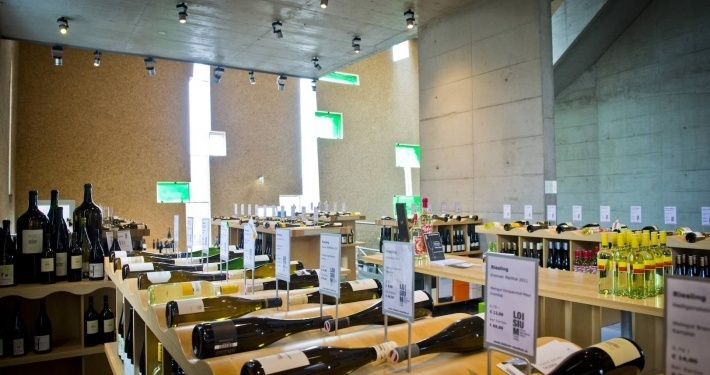 The vinotheque in the Ursin Haus in Langelois, on the other hand, is a regional wine shop, with wines from almost 60 Kamptal growers, and which offers a fantastic overview of the entire region. 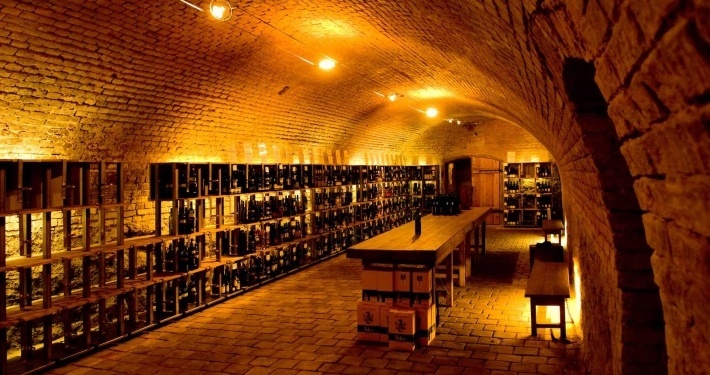 The vinothegg at Grafenegg Castle benefits from its central position at the intersection of three winegrowing regions and offers wines from the Kremstal, Kamptal and Wagram in its programme. 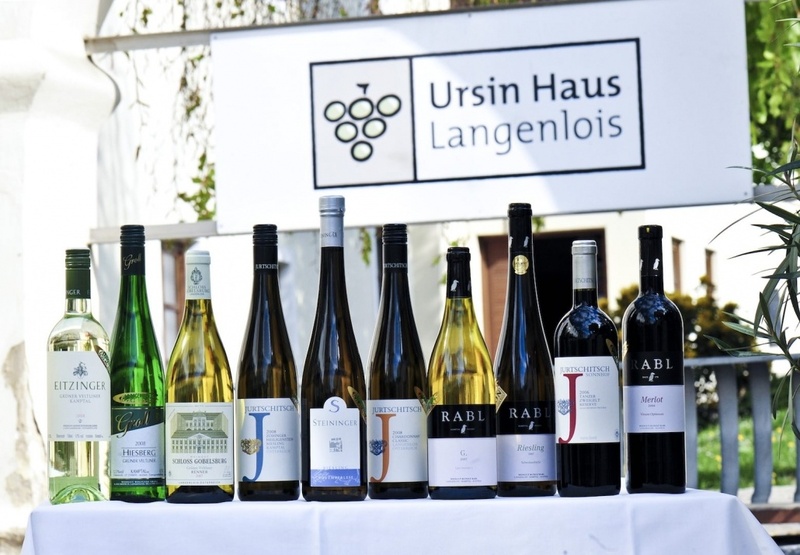 Numerous wines from the region also offered at the Loisium in Langenlois, as are top wines from all over Niederösterreich and beyond as well. For some visitors, however, there will be a bonus. 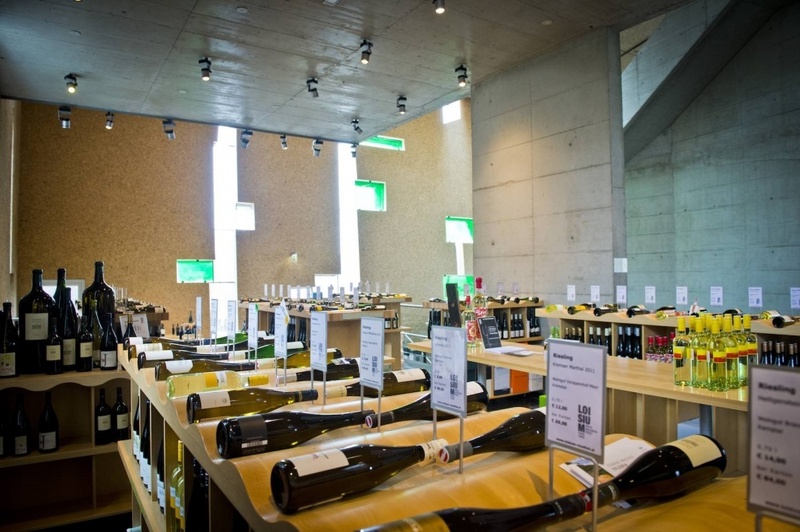 From the wine shop in Strass one can easily visit the associated Fassbinderei (cooper) and Weinbaumuseum (viticultural museum), and then wander through the comprehensive wine-experience world in the Loisium. 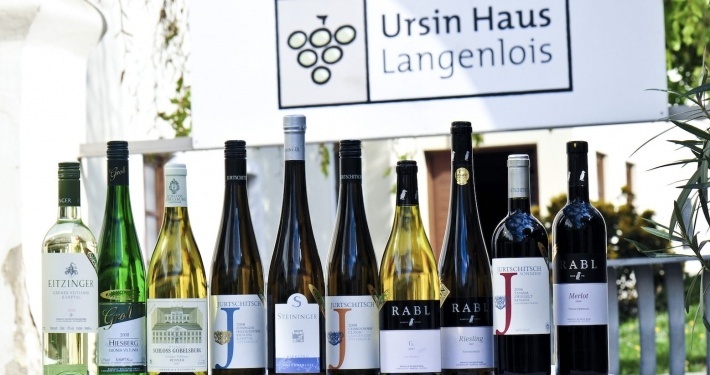 The Alte Schmiede and the Ursin Haus organise concerts and art openings. And the vinothegg can be discovered while attending a classical concert at the Grafenegg Festival.